It was only 6 months ago that I began my website and blog. Wow did that go quickly! Why did I start it? Well I wanted to share my love of home decor (and of course of all things white)! A passion I have had for many years and that I fulfilled one other time in my life when I had my own home decor boutique. I was lucky enough to help my clients decorate their homes with the treasures I had found and I am so pleased to be able to do that again as I move back into the design field. My biggest surprise this year came from how much I love blogging and the reason is really because of you! I am amazed at the incredible support from everyone and love and read every comment that I receive. Thank you for making the past 6 months so wonderful and I will continue to try to surprise and delight you through 2013. Let me know how I am doing! Here are some of my Top posts of 2012! My favourite post of the year was the Paris Home of Patrick Gilles and Dorothée Boissier . This Creamy Cottage was a much loved post by me and you! 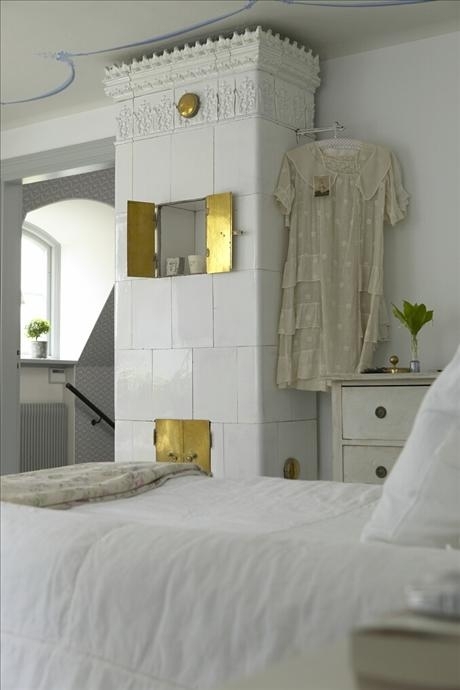 And of course we all love Nina Hartmann's home and her books Vintage by Nina! 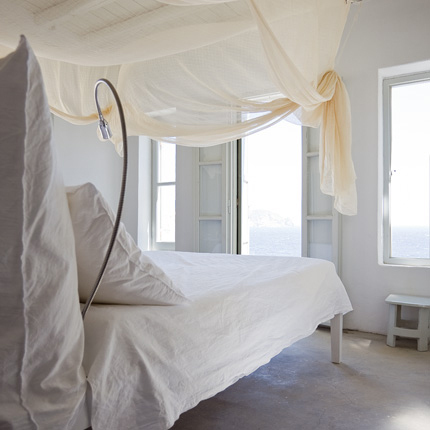 No year would be complete without a post on Shabby Chic! 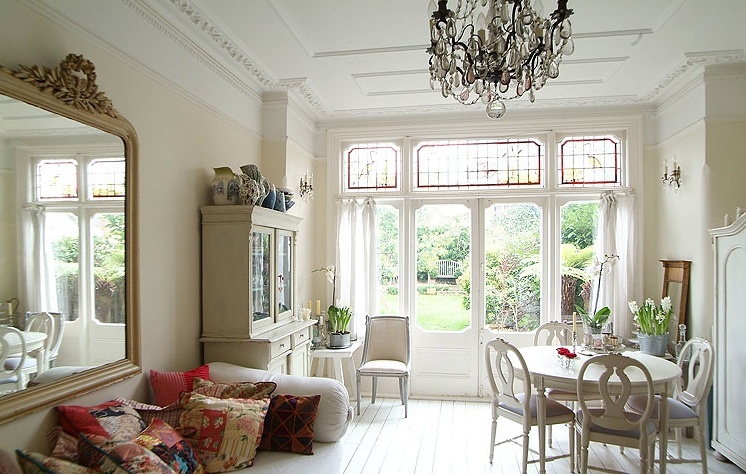 And finally the most viewed and loved post was this beautiful Edwardian Cottage..